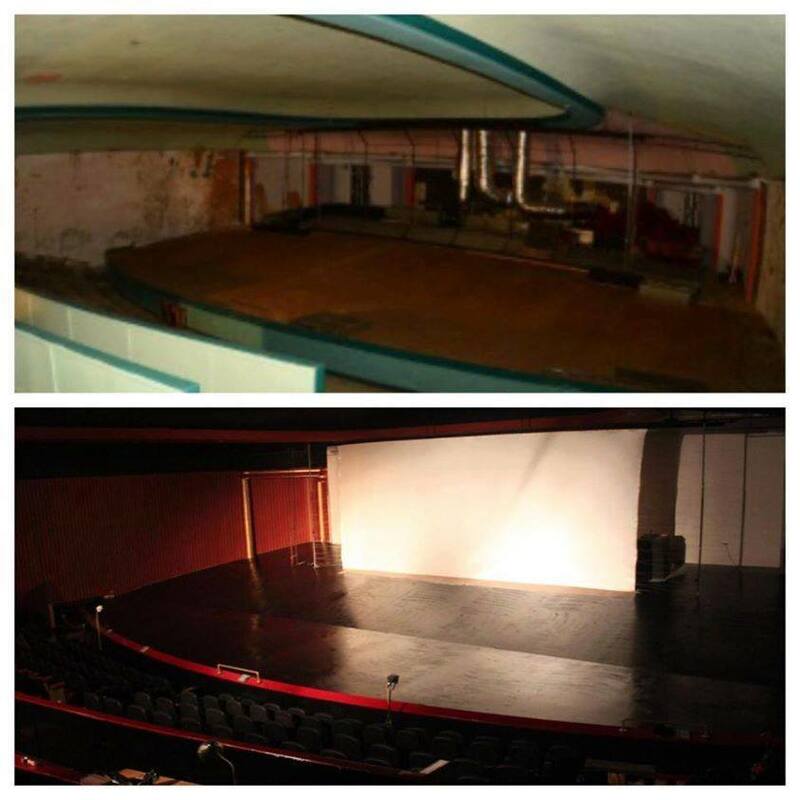 Further to our earlier blog Starglaze are pleased to confirm that we have donated £400 to the Ritz Cinema Initiative. A big thank you to everyone who liked and shared our page in March 2014 to achieve this donation. 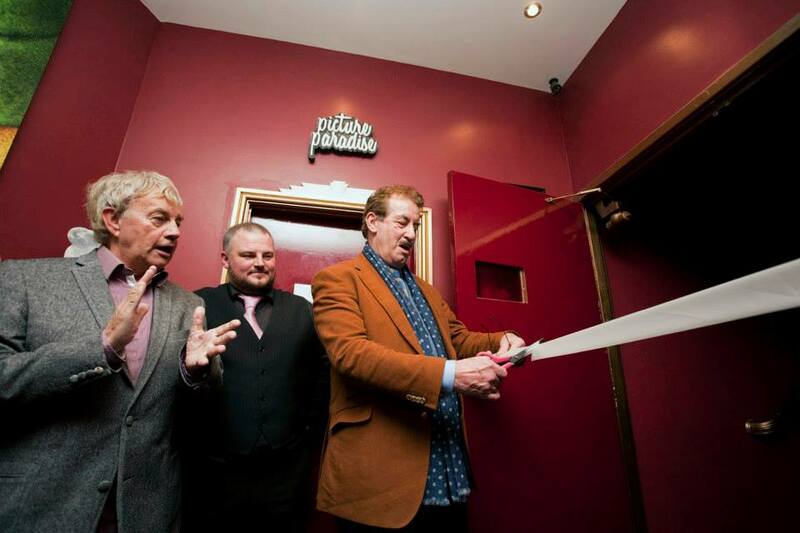 Photos of the stage renovation and the recent opening by John Challis – “Boycie” from Only Fools and Horses fame attached. The renovation project is still ongoing. If you would like further information regarding the Ritz and/or to support this local initiative please see the links below. ← Starglaze Company History – Celebrating our 40th Anniversary!